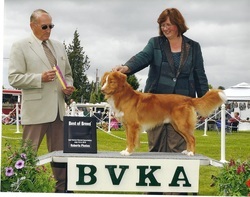 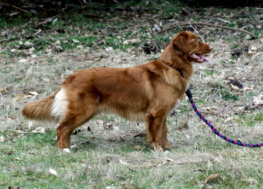 Our dogs are always owner trained and handled, in the conformation ring and in the field. 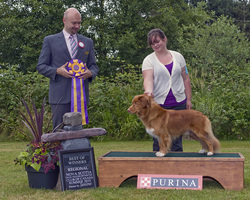 Cassie is our first "Home Grown" Champion! 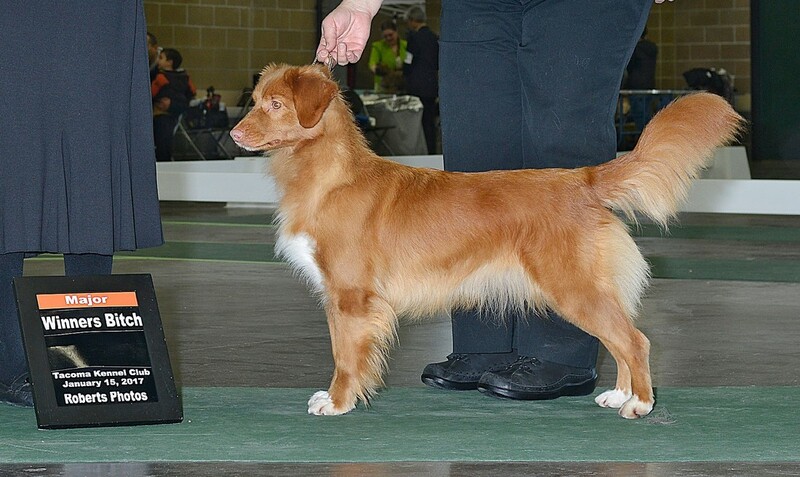 Bred by Diane and Sarah, from Rina and Taylor.